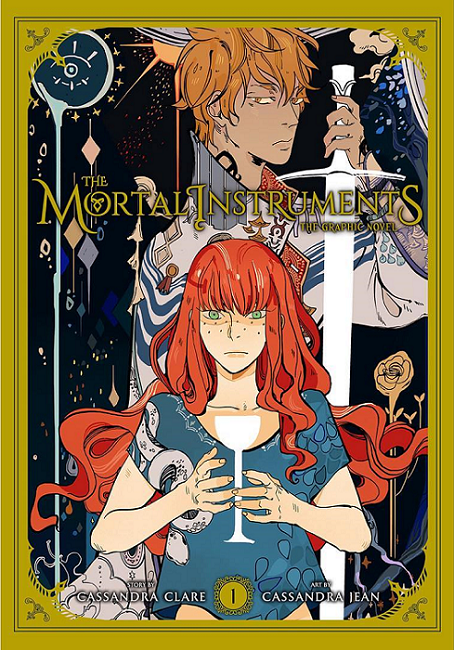 Announcing that the long awaited Mortal Instruments graphic novel illustrated by @cassandrajean now has a pub date! October 31, 2017 – this Halloween! Available wherever books are sold, and containing a few extra scenes like Sizzy's first kiss in Central Park 😉 Amazon link in bio for further info. **********American/Canadian pub; no info about international sales right now though it will be orderable through Book Depository. Is volume 1 of the mortal instruments the whole book adaptation of city of bones or half of it? Half of it. There was too much content to squeeze into just one volume, not without majorly cutting out pieces of the story, so City of Bones will span two graphic novel volumes. – Volume 1 has a brand new scene, and Volume 2 will as well! What do you defnitely want to see in the graphic novel? Sound off in the comments!